Pop Matters: "With just drums and sax, Subtle Degrees crank up a whirling dervish of sound." The Brooklyn Rail: "a shapeshifting miracle informed by contemporary classical, free-improvisation, and technical metal." Portland Press Herald: "a work that sneaks up on you...fascinating layers of rhythmic counterpoint and commentary." 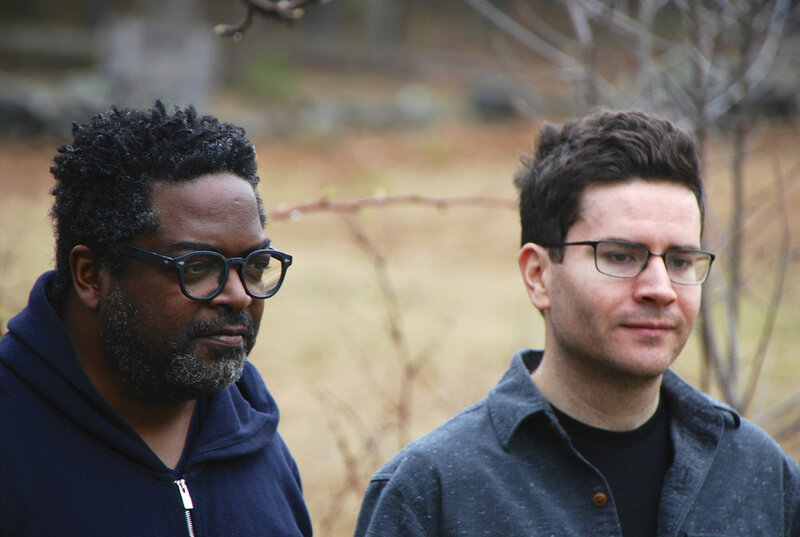 New York Magazine: "The duo of saxophonist Travis Laplante and drummer Gerald Cleaver pull from their new album-length composition A Dance That Empties. Like everything in their long collaboration, this project inhabits the border between avant-jazz and Minimalism." New York City Jazz Record: "...this is one of the more thoughtful entries in the canon. The density is offset by pristine audio, rendering every detail perfectly." The Free Press: "...these elements blend perfectly together and create something that is beautiful in an incredibly unique way. This album will take listeners on a journey." Heavy Blog is Heavy: "A Dance That Empties is yet another phenomenal reminder of why fans of Laplante follow his music, and for newcomers, the album should provide ample evidence that it’s time to get caught up on a modern visionary’s discography." The Commons: "Subtle Degrees’ uncategorizable sound evokes everything from contemporary classical music, avant garde jazz, minimalism, and technical metal, to sacred world music."